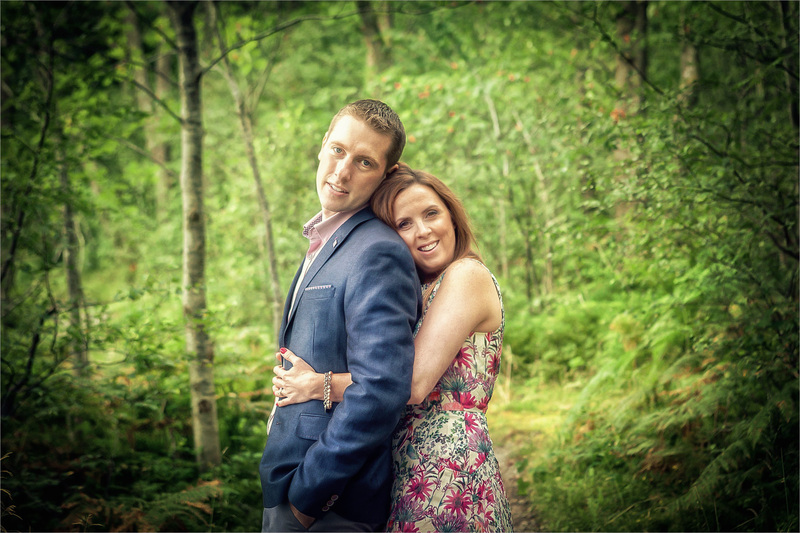 OK guys, this is a super quick post, so apologies for that but, as I’m shooting their wedding tomorrow :-), I just wanted to get out a few quick shots from Rachel & John’s evening pre-wedding shoot in Callendar Park, Falkirk. It’s been a couple of months since I posted images from a pre-wedding shoot on the blog…mainly because I haven’t shot a pre-wedding shoot in that time, such has been the busy wedding season I’ve been limited to just a couple of pre-weddings over the last few months. That all said, time did allow us to schedule in Nikki & Paul’s shoot a few weeks ago, and it was great to get back over to Loch Lomond to do this. The exact location that the guys chose, Sallochy Bay was, I have to admit, unknown to me, although I had down a shoot recently in nearby Balmaha. And, as I was to find out, there was a reason for coming here, as it was this very place that Paul proposed to Nikki :-). 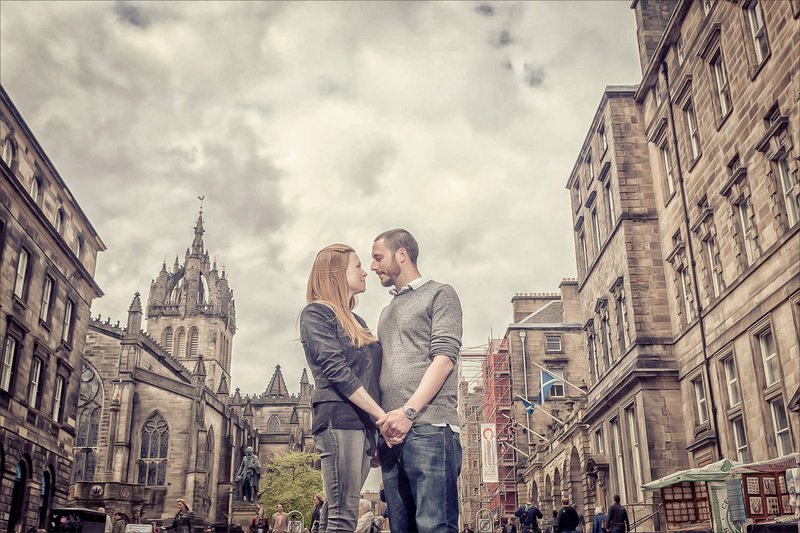 April & May were quite a busy couple of months for me on pre-wedding shoots, and the sixth and last of these to be shot (until next month at least) was with Kate & Iain who chose to head onto Edinburgh’s famous Royal Mile for their shoot. Of course, shooting here is not for you if you want to be secluded and away from the crowds…far from it in May! But, there are still plenty of quirky alleys to explore and get off the main drag (so to speak) for a few quieter shots as well as those with the obligatory crowds on the Mile itself. Kate & Iain, thank you for going along with everything on the shoot 🙂 and I look forward to your big day at Monachyle MHOR in September :-). Here’s just a few of my favourites which I hope you like – click on any image to enlarge. 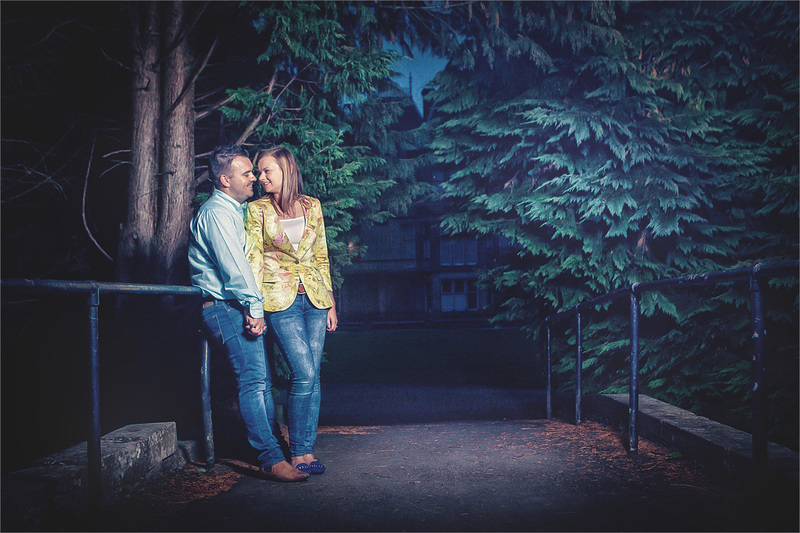 It’s not often that I get the chance to do pre-wedding shoots in the evening, such is the short window during the year when the daylight hours are long enough for it still to be light around 8pm! 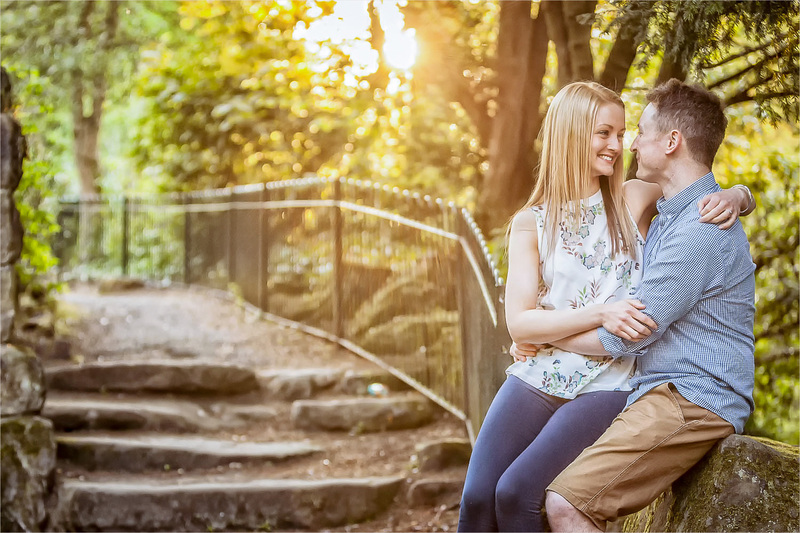 So was great to get out recently and do a shoot in some gorgeous evening sunlight with Martha & Stephen in Dunfermline – the Abbey & the Glen to be exact. I’ve shot a few pre-weddings here before and there’s certainly enough great locations to work with…and did I mention the fabulous early evening light 🙂 – if it was up to me, all weddings would be at this time of the day LOL. Martha & Stephen, thank you for going along with everything on the shoot 🙂 and I look forward to your big day at my local venue, Glenbervie House, very soon. Here’s just a few of my favourites which I hope you like – click on any image to enlarge. I seem to have pre-wedding shoots coming out of my ear at the moment…not literally of course, but you know what I mean :-). That time of the year…busy wedding season now in full swing and a lot of pre-wedding shoots to go along with them. I’m a big fan of pre-wedding shoots – just gets everyone used to being in front of the camera for a bit and seeing how I work…which I hope is a good thing! In turn, I get a good feel for the type of the shots that the guys like, which is a win-win come the wedding day. 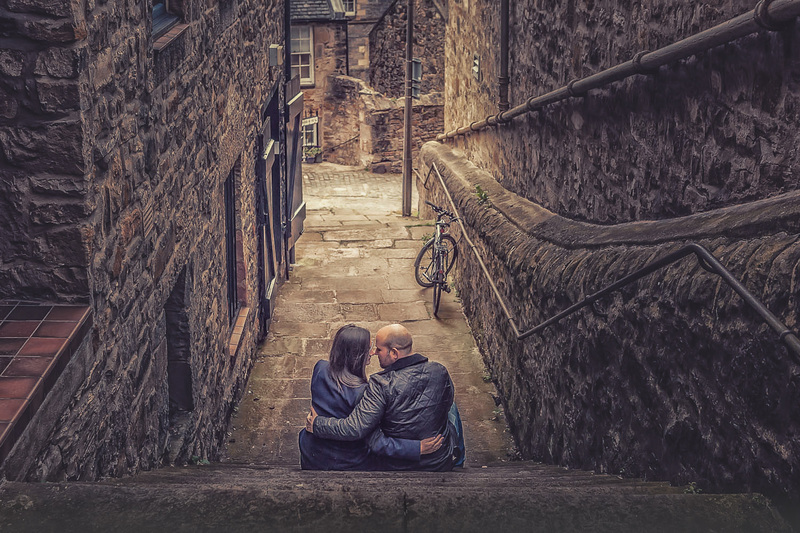 Stacy & Murray are getting married in just a few weeks time and it was great to get down to the Dean Village again for the shoot…love it here…totally hidden away in the heart of Edinburgh with lots of quirky places for shots.